In a market dominated by strict budgeting demands, business forecasting has become more essential than ever. But not all companies have the in-house knowledge required to get the most out of existing systems. 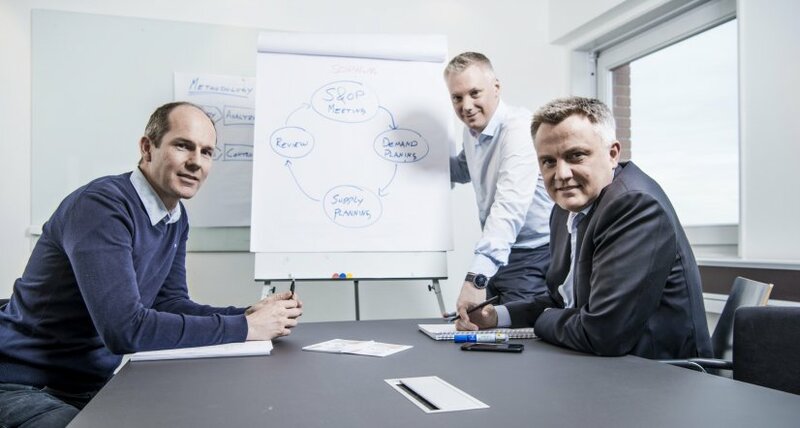 “What we offer is to take over the complex part of the process, which means that you don’t need in-house statistical forecast knowledge in your own organisation,” explains CEO Fredrik Olsson. As a spin-off of Syncronic Management Consulting, the people behind Sophub have more than a decade’s worth of experience within business forecasting, and it was this experience that led the firm to develop its own add-on service to existing ERP systems.